Talofa Samoa is a weekly radio show and podcast celebrating the vibrant culture and language of Samoa, one of the largest of the Pacific Islands. After an absence of many years, there is now a dedicated Samoan weekly media presence in our region bringing their news, language, music and issues the airwaves. 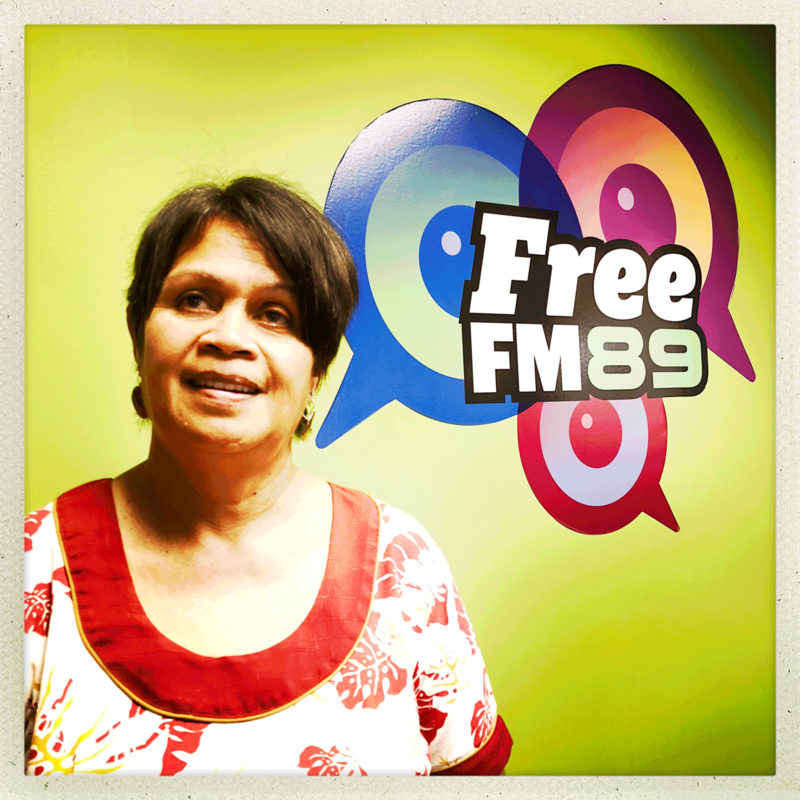 Join hosts Ruth Barrowclough Anita Kalonihea for an hour of Samoan language media.